QSI provides accurate, efficient, and cost-saving Quantity Surveying services for construction projects in all their developmental stages. Our highly experienced teams ensure each project’s success by employing a range of tools from industry leading digital estimating software to quality control checks at every stage. 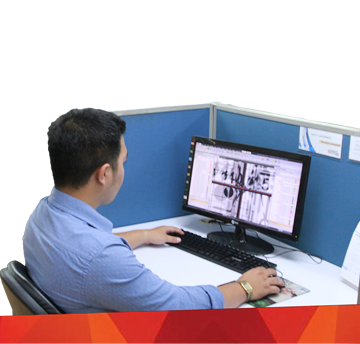 Over the years, QSI has gained a reputation as one of the most reliable QS service providers in the industry. 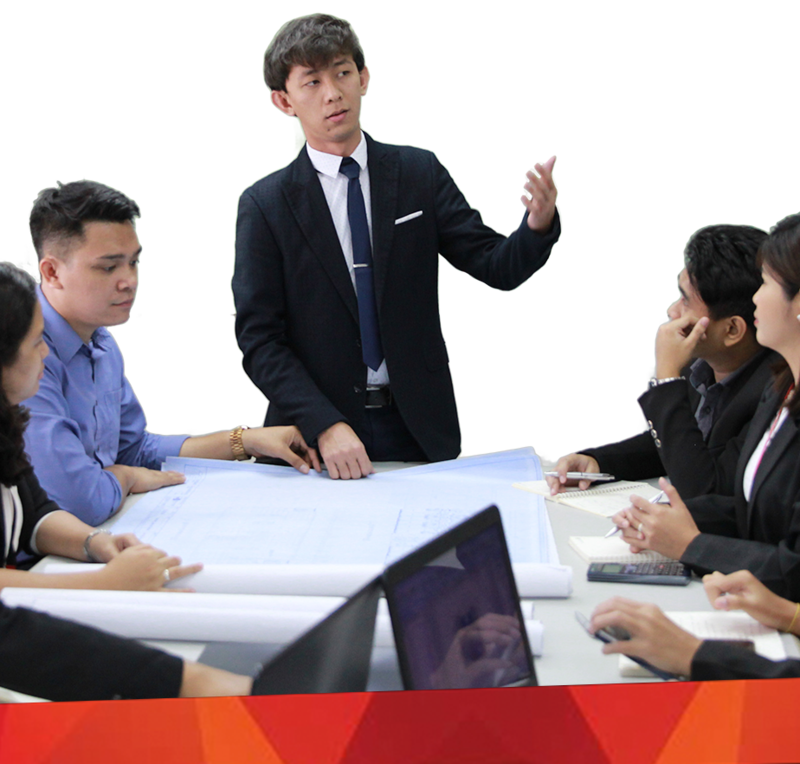 Our project management teams are especially selected from a pool of our most capable engineers, architects, and supervisors with consideration of their individual skills and the needs of the assignment. Extensive communication and liaison ensure all parties involved in the construction of the building are kept up to date. 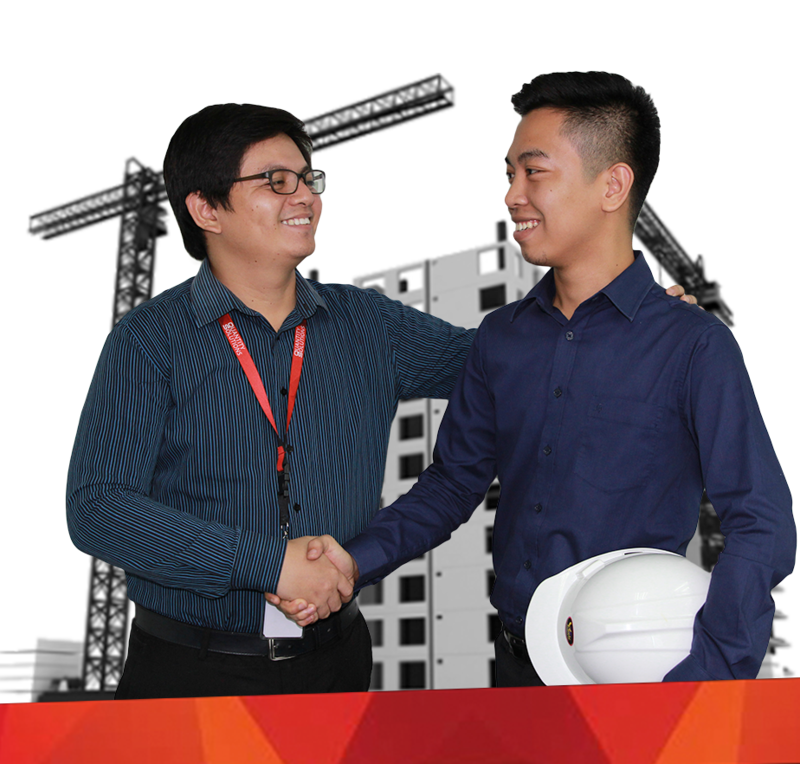 Starting with just two, QSi has grown exponentially to proudly count over 100 professional engineers and architects among our employees. Together, we provide various cost and construction management services to add value and ensure the success of your projects. QSi values each of its engineers and regularly provides training and learning sessions to help develop their individual skills and the company as a whole. We work with our clients to deliver the right materials and services on time and most importantly, at the right price. 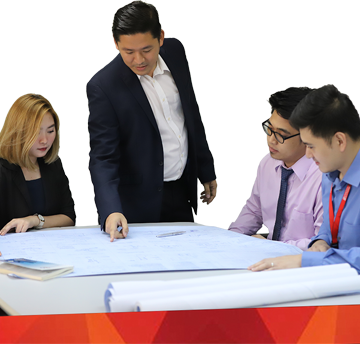 With a significant amount of experience in the Philippines, our procedures have been refined to ensure every single one of our clients receives a customized solution that always maximizes quality for any budget. Our solution has saved our clients hundreds of millions in construction costs.